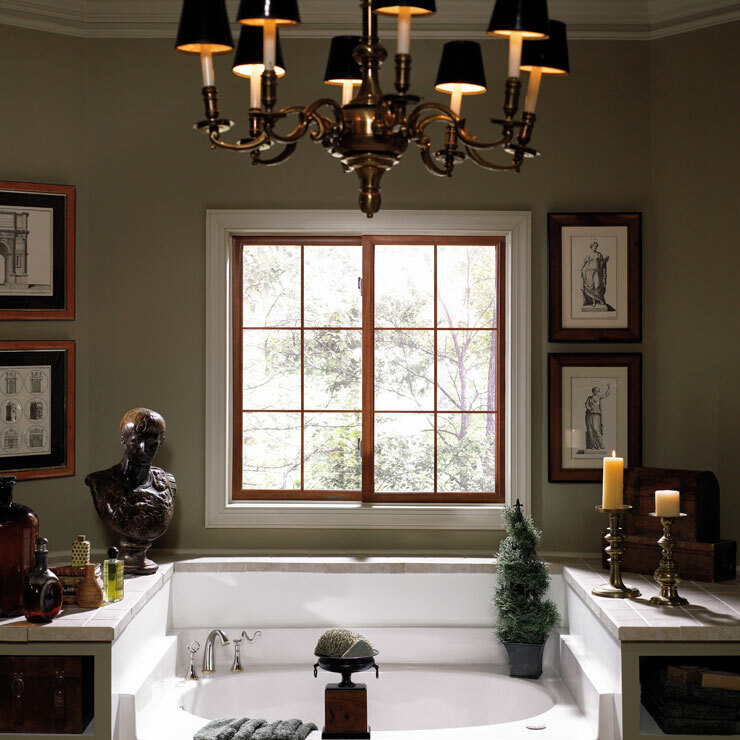 Windows are an essential architectural element of any home. 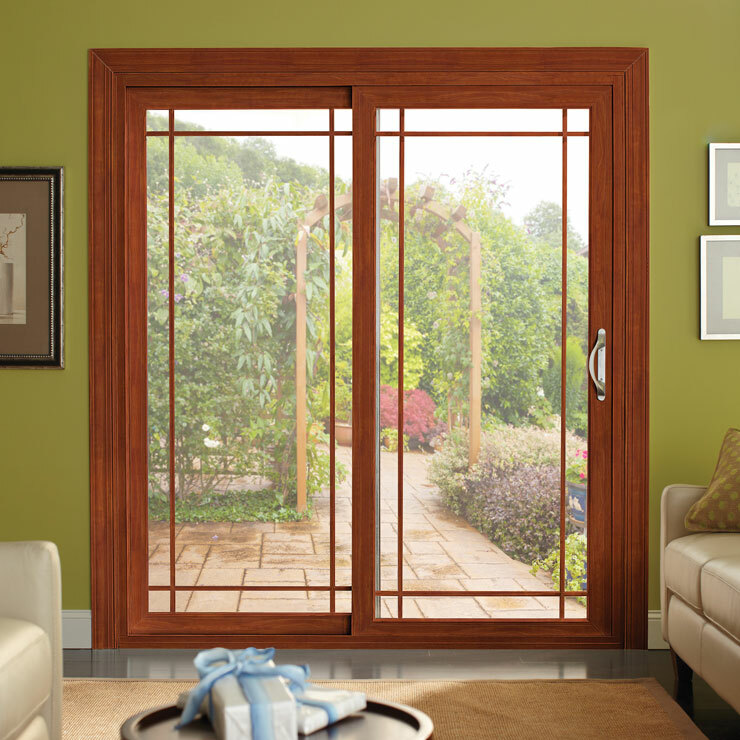 They connect the occupants to the outside world while letting them be safe and comfortable inside. 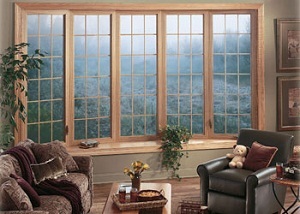 Your home window brings in light and air, while creating a sense of openness in your living area. 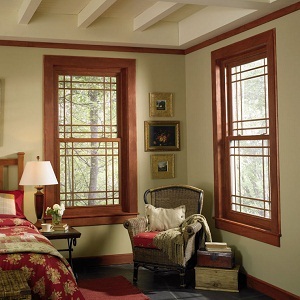 Needless to say, a home window installation or replacement project is extremely important. 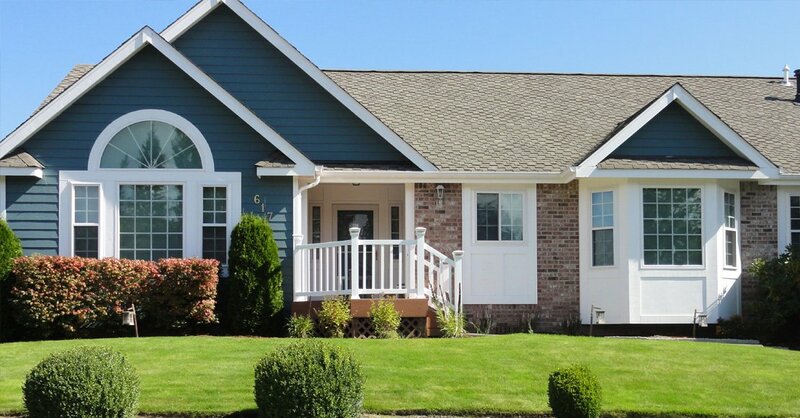 Builders Service Company can make sure that you invest in windows that make a wonderful addition to the curb appeal, interior décor, efficiency and comfort of your home. 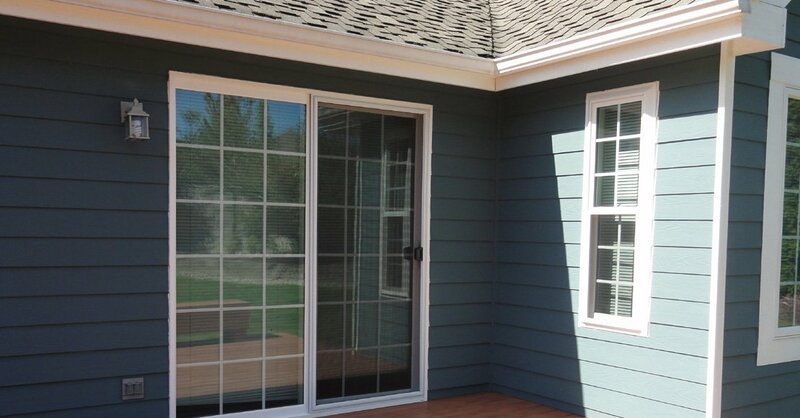 We are an exclusive supplier and installer for Premium Preservation vinyl windows in the Sammamish, WA area. 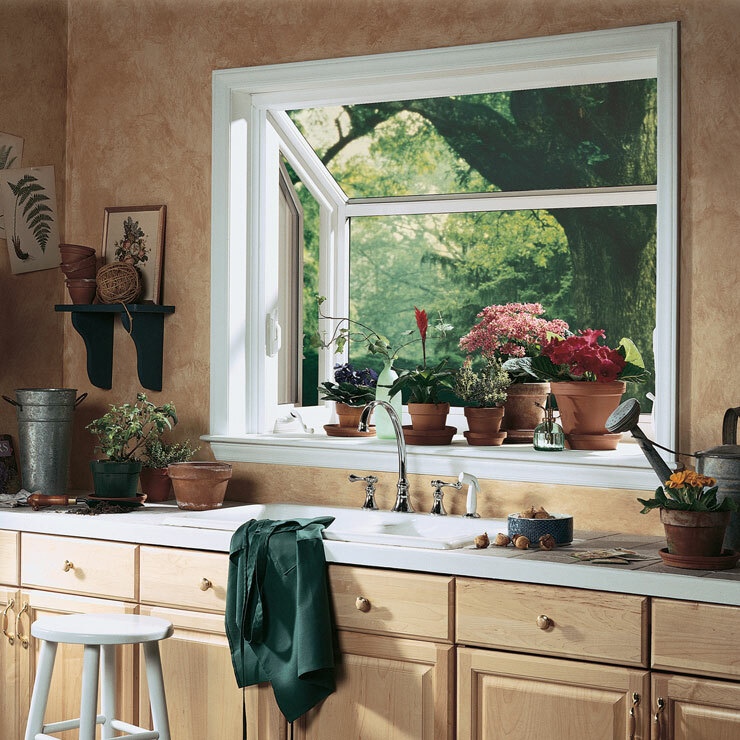 Moreover, we have home window products to meet different design and décor requirements. The new vinyl windows carried by us come in a multitude of colors, textures and grid styles. 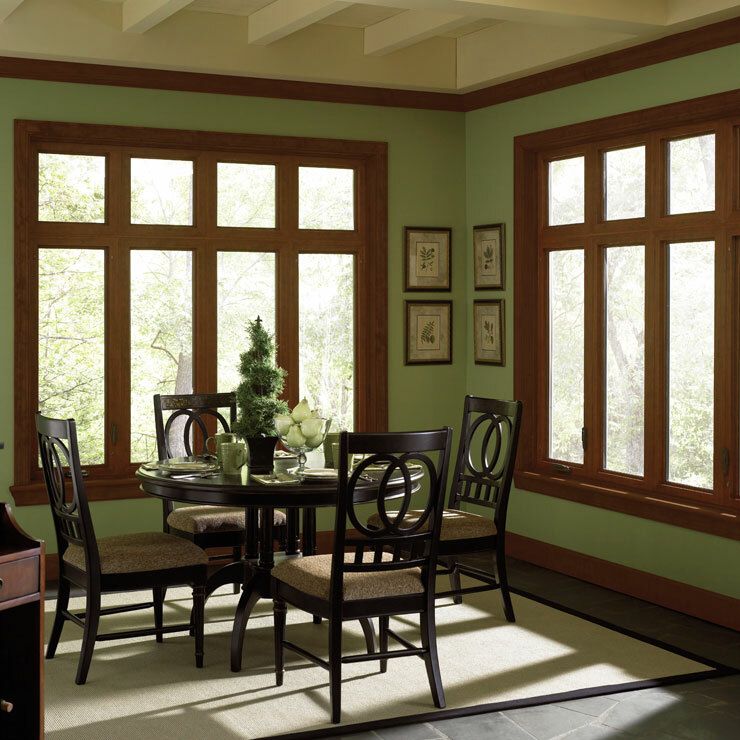 You can even get your home window custom-made as per specific dimensions so that it fits perfectly in the available window space. 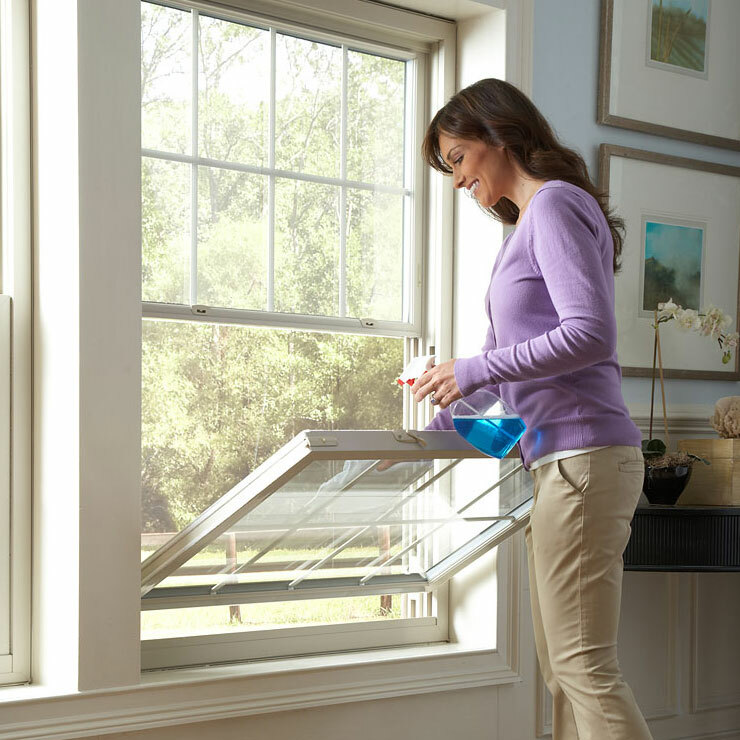 Schedule a free in-home consultation with our experts to see which of our new vinyl windows would be ideal for your home. 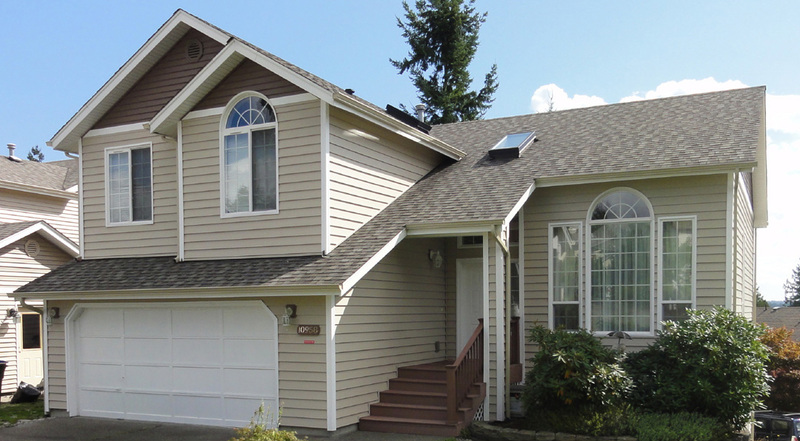 We have been handling home window installation in Sammamish since 1974. 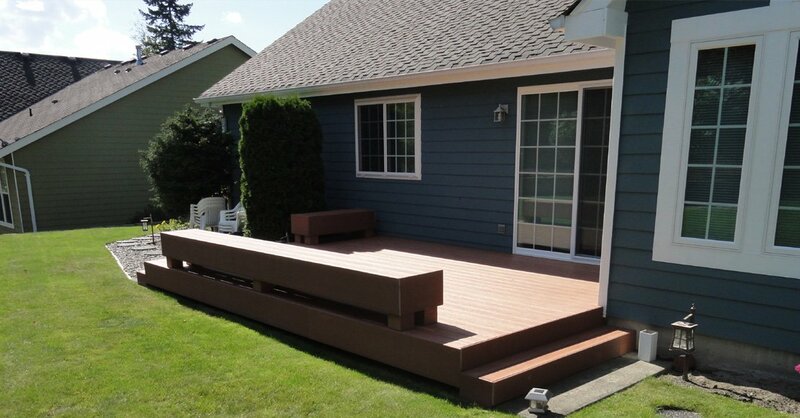 And, we are proud to have built a large customer base with our dedicated services over all these years. Our company deals only in top-quality products that have proven to be worthwhile investments. We have invested in a skilled workforce comprising seasoned technicians who have numerous successful home window installation jobs to show for their exceptional capabilities. 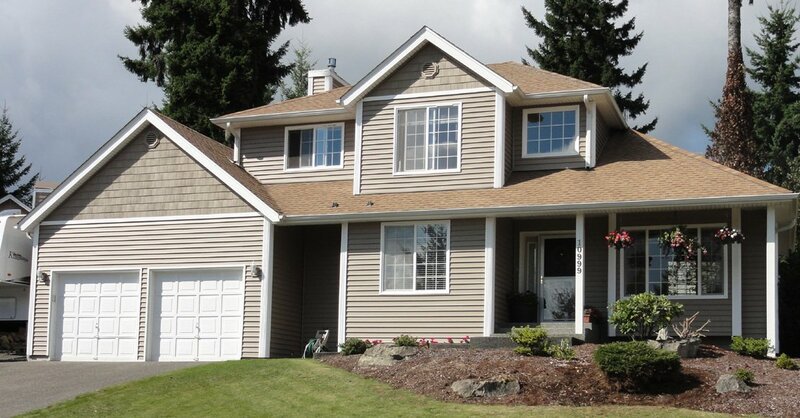 Rely on Builders Service Company for all your home window needs in Sammamish. 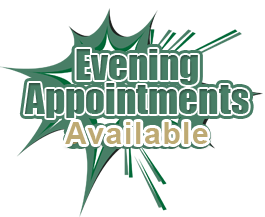 Call (425) 533-9334 now!